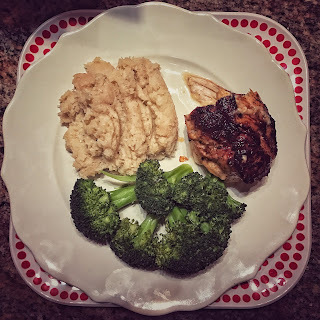 One of the easiest and by far tastiest ways I've found to make chicken yet! 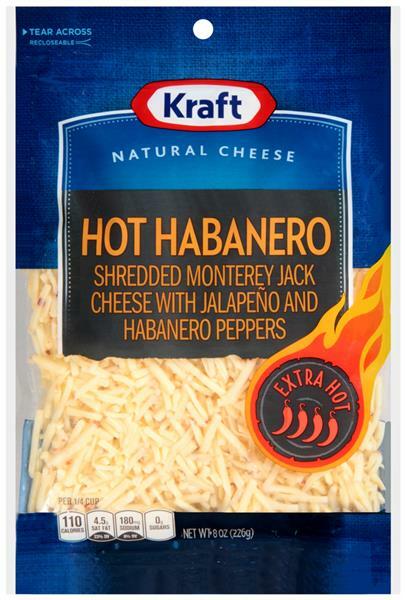 Very versatile, if you can't find hot habanero cheese, pepper jack works great. Don't like spicy? No problem, cheddar works well, goats cheese is awesome and feta too! Switch it up and find what works for you! I have served these a couple of different ways. Goes great with steamed broccoli and a baked potato, brown rice, or cauliflower mash! Trim chicken breasts of excess fat and cut a large opening (but to not cut all the way through). Season inside with a little salt and pepper. Make sure spinach leaves do not have too much excess moisture if cooked in water, and stuff chicken breasts with them, leaving room for cheese. Split cheese between both chicken breasts and stuff as well. 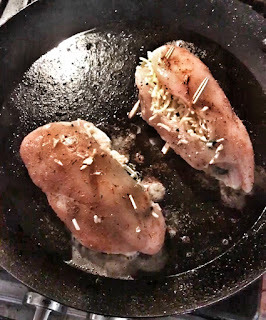 Close chicken breast openings with a couple of toothpicks or mini bamboo forks. 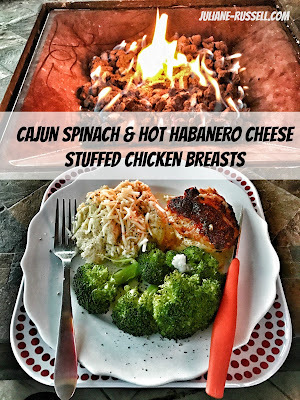 Season outside of chicken with cajun seasoning. In a cast iron pan heat EVOO and cook chicken until browned on the outsides (approximately 5 minutes each side. Put pan with chicken in oven and cook for approximately 25-30 minutes to cook through. You may need to adjust your cooking time depending on how large or small your chicken breasts are. Remove toothpicks/bamboo forks and serve with your desired sides. Did you try this recipe out? Comment below and let me know how it turned out for you!